U.S. 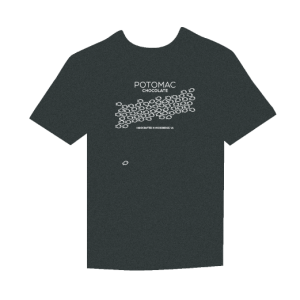 Shipping: Shipping to anywhere in the United States is free for orders of $60 or more. 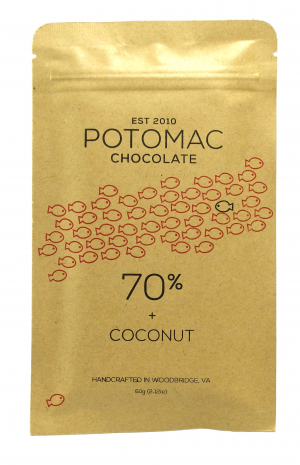 Otherwise shipping is $9 per order. 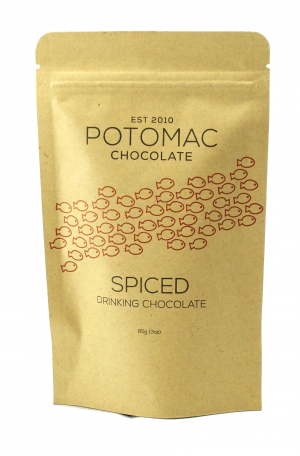 Insulation and ice packs are included as necessary when shipping in hot weather. 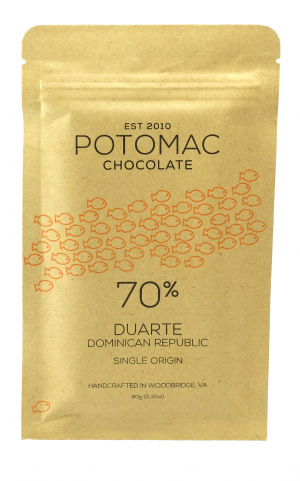 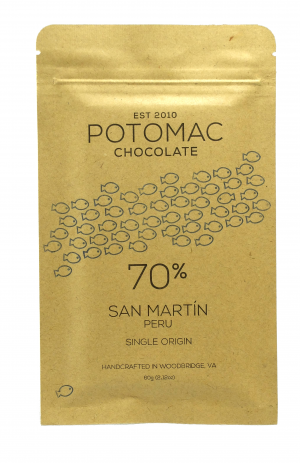 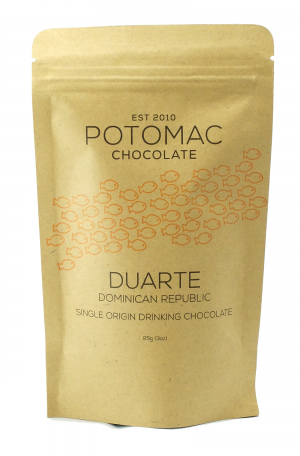 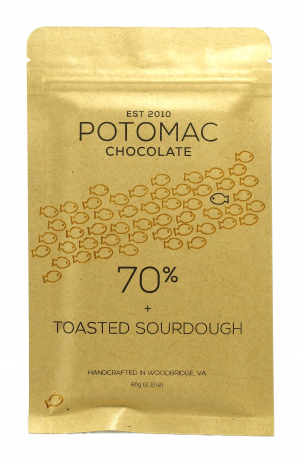 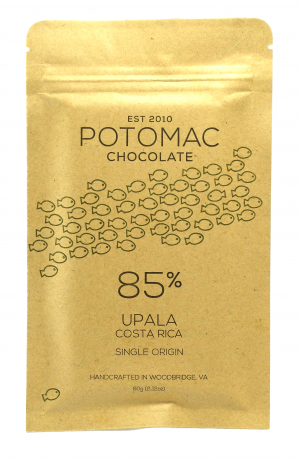 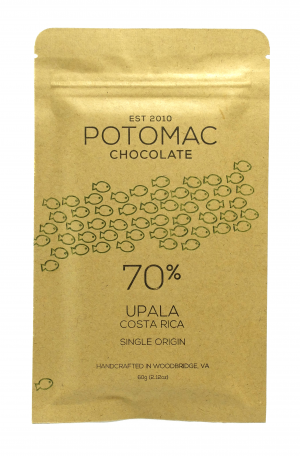 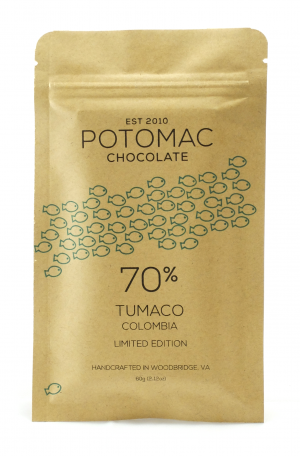 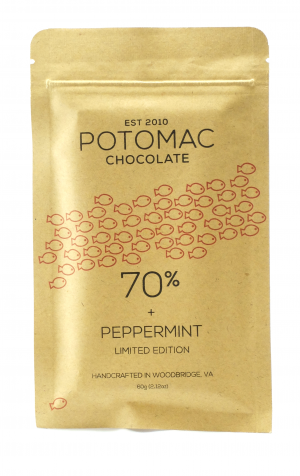 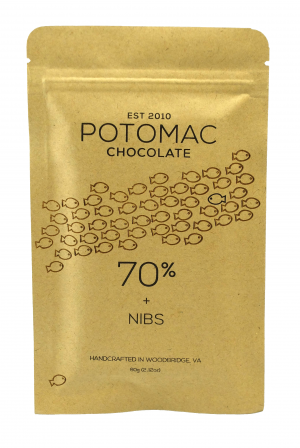 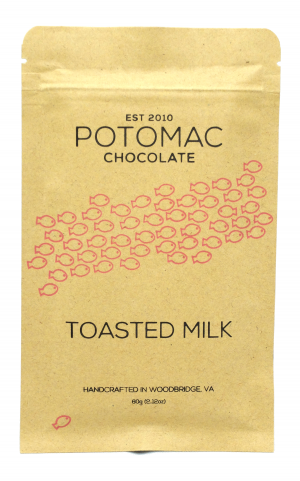 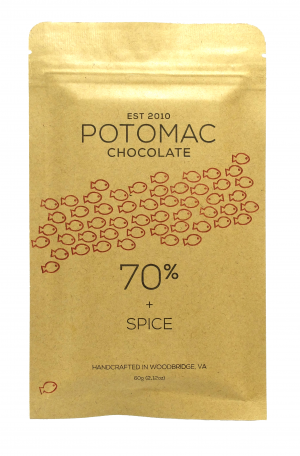 International Shipping: Potomac Chocolate ships worldwide. 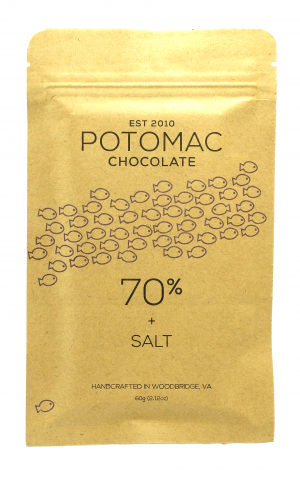 Please contact us to arrange an order. 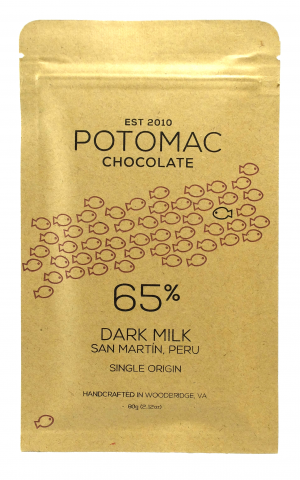 Click on a product image for more information.